Home > Hobby Forum Specials! 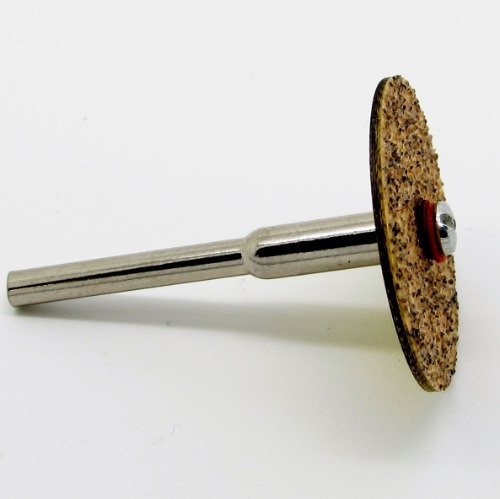 Turn your Dremel or other rotary tool into versatile high-speed sander. 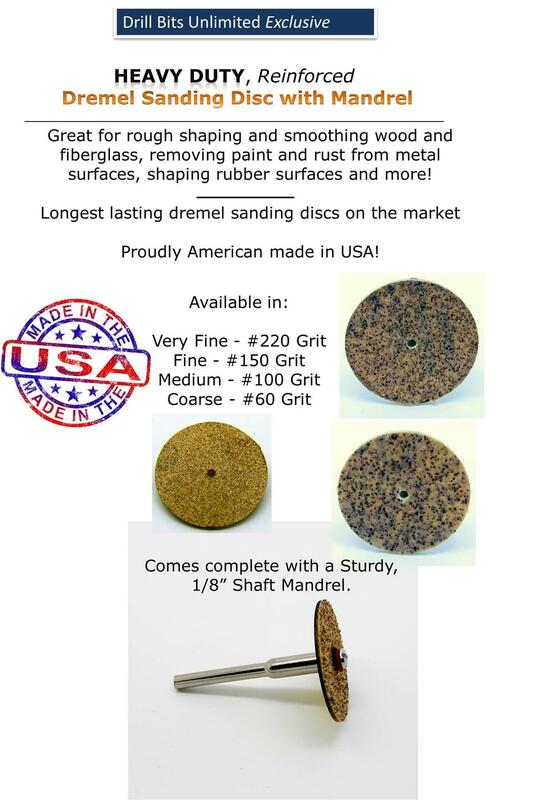 Accessory to sand, shape, groove & finish soft & hard woods, fiberglass & more. Use for refining the nail edges / shaping the edges / surface of acrylic nail and gel nail. Removing excess glue and material from the underside of acrylic / gel nail. For professional studio use or home use. More Items in Hobby Forum Specials!